Streams of the River: Was there a baby in the manger? In light of a Church of England survey that found that as many as 4 in 10 British people don’t believe Jesus was a real person, Australian historian John Dickson explains why the academy is in no such doubt that Jesus existed. 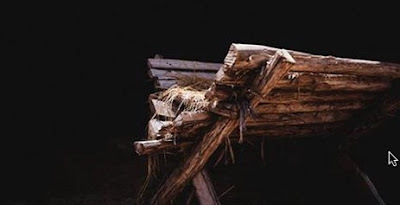 With his colleagues at the Centre for Public Christianity (in Sydney), Simon Smart and Justine Toh, he also discusses the meaning and significance of the Christmas story today – in other words, why it absolutely matters that there was a baby in the manger. This audio is from the Website of the Centre for Public Christianity which you can visit HERE.